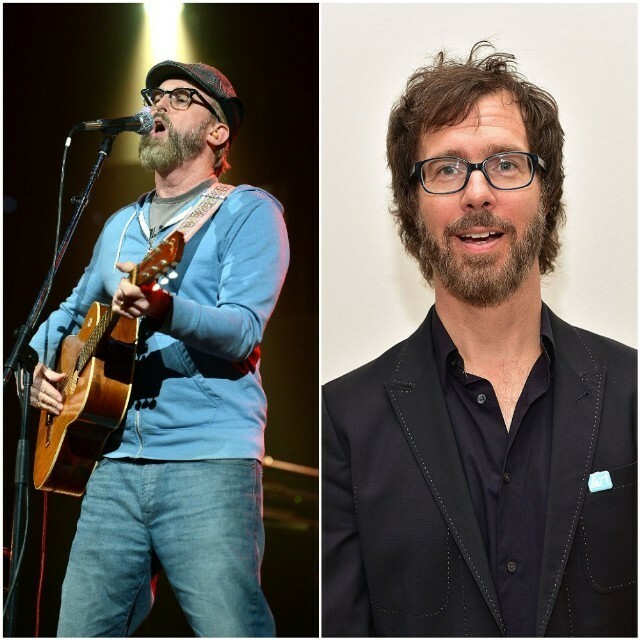 Last summer, ’90s curiosity Cake and troubadour of the “unhinged left” Ben Folds embarked on a North American co-headlining tour that was so successful that the two acts are doing it all over again. This time around, they’re focusing on the West Coast. Folds sounds equally as enthused. Fans turned out in droves during the two bands last joint outing, with Pollstar reporting it was one of the highest grossing co-headlining tour in 2018. While they’re out on the road, Folds’s memoir A Dream About Lightning Bugs – A Life Of Music And Cheap Lessons drops on July 30, and there will be VIP events before shows for fans who want their books signed.